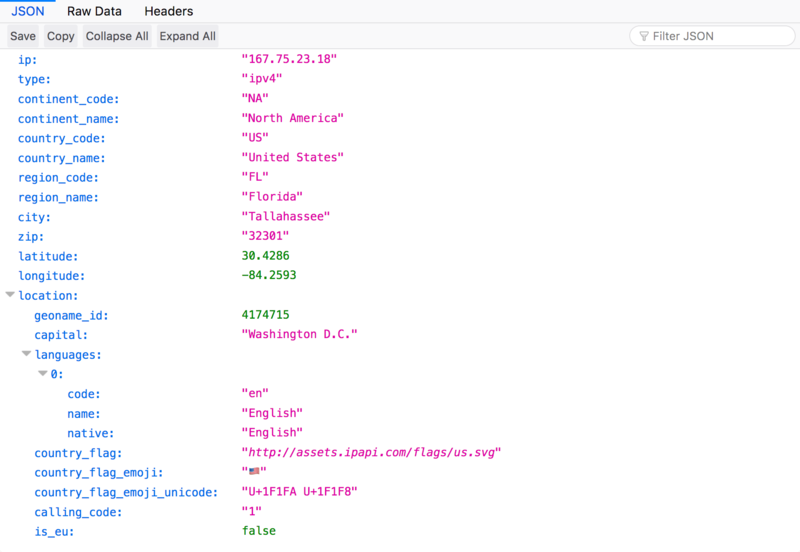 Boost UX with Ipapi’s Geolocation – 1 freebie(s)? 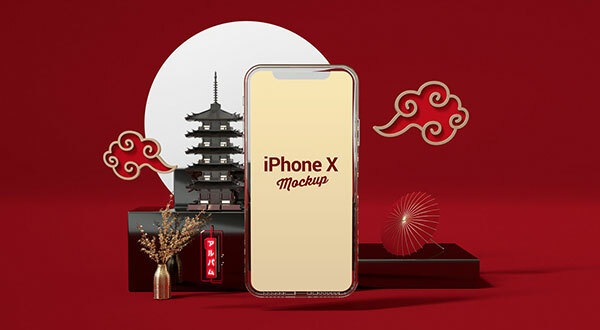 50+ Fresh Free Mockup PSD Templates To Download For 2019 Projects – 1 freebie(s)? How to Design a Guest Speaker Section with an Effective CTA in Divi – 1 freebie(s)?